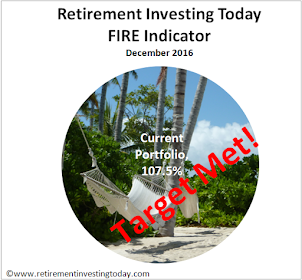 I am still yet to buy myself a flat or house even though the ownership of one is important to my retirement investing strategy in the longer term. As I mentioned last month I have now also even stopped looking on the internet at house prices in the area that I am interested as I still think that UK house prices are still overvalued by a huge margin. Today the Nationwide reported that average house prices had risen from £161,320 to £164,519, a monthly rise of £3,199 or 2.0%. On an annualised basis house prices in absolute terms are up by 9.0% and if I look at real (after inflation) returns they are still up by 4.5%. When you live in a society where average assets are increasing at £3,199 per month I ask myself why go to work. Why not just leverage up, buy a few buy to lets and sit at home using your house price increases as a cash machine [sic]. I made a statement last month that “the current government have an election to buy and so could do anything from here.” It appears I was right with the budget seeking to keep house prices inflating by abolishing stamp duty for first time buyers on houses less than £250,000. I guess the government thinks that will keep the party going for a few more months. 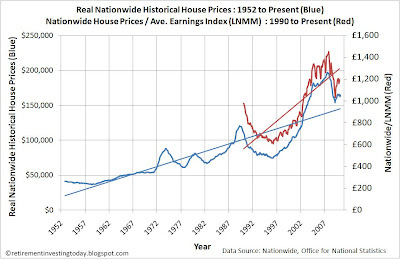 Chart 1 shows the Nationwide Historical House Prices in Real (ie inflation adjusted) terms. The real inflation adjusted rise is £162,271 to £164,519 (a monthly rise of £2,248 or 1.4%) as the UK Retail Prices Index (RPI) month on month also rose. 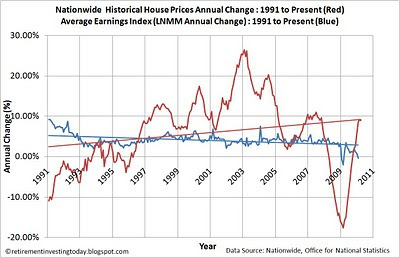 This chart also demonstrates that compared to average earnings property is still very expensive when a ratio is created of the Nationwide Historical House Prices to the Average Earnings Index (LNMM). In 1996 this ratio was as low as 607 and today the ratio stands at 1,193. If we were to return to that number the average house using the Nationwide Index would be £83,159. Will we ever get that low again? 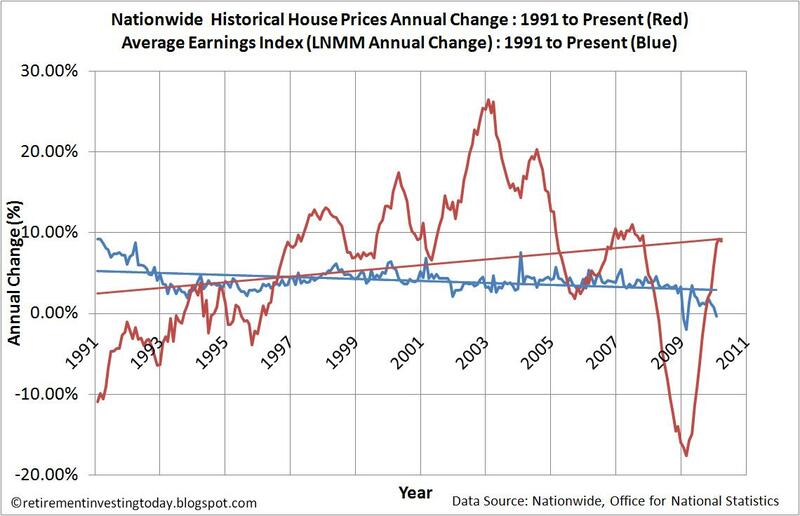 Chart 3 shows the annual change in Nationwide property prices and compares this with the change in the average earnings index (LNMM) released to January 2010 2009 (so a couple of months behind the house price data). It shows that the annual change in earnings has now turned negative at -0.4% which is significantly less than the Retail Prices Index (RPI) meaning workers are going backwards in both real and absolute terms in stark contrast to the increases being seen in house prices. So in summary I now live in a country where house prices are rising at 9% per year and earnings are falling at -0.4% in absolute terms. How sustainable is that... In inflation adjusted terms it’s an even worse scenario for those choosing to work for a living. I’m guessing the latest government actions will keep property booming a little while longer. I’m starting to think the next critical junction for house prices will be when the axe falls on public sector expenditure. Whether that axe comes from Labour, the Conservatives or that of the International Monetary Fund (IMF) only time will tell. For now I’m staying well away from the housing market. Last LNMM data is January ’10. RPI data is extrapolated for February ’10. Just thought I'd say hello. Your posts are very well thought out... much better than mine! 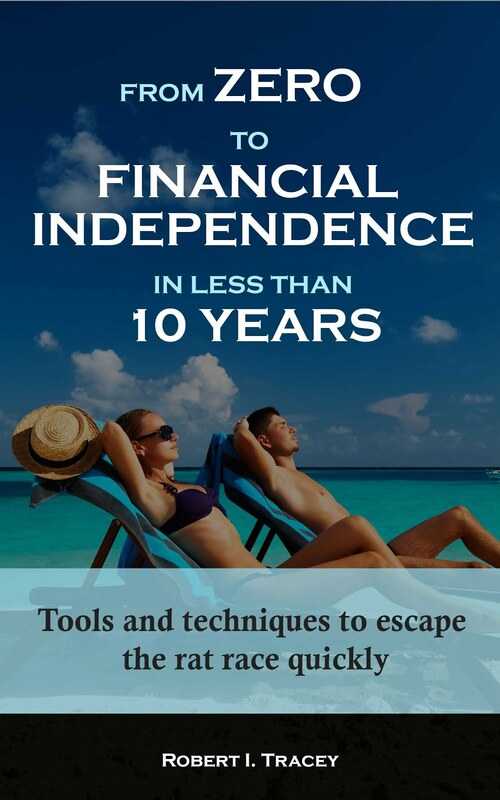 From what I've read so far your approach is very sensible and well researched, quite similar to what I did for a few years before I moved to the dark side of stock picking. 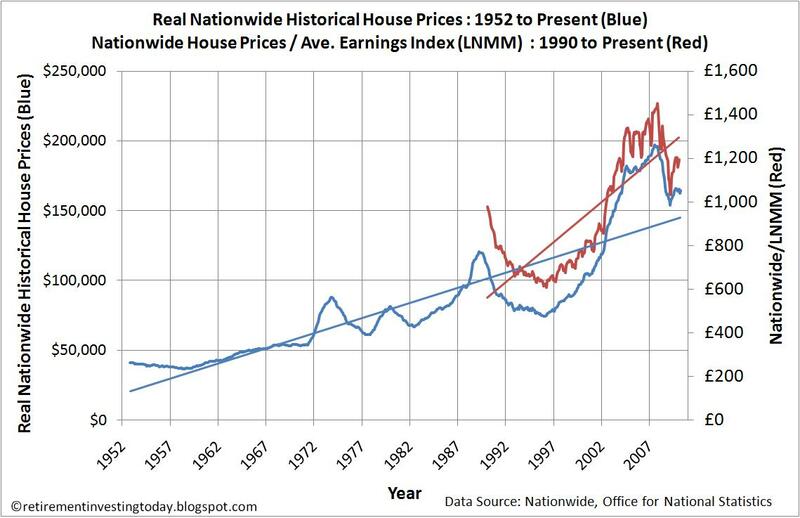 Regarding house prices, as you're probably aware Nationwide have a housing p/e chart on their monthly report which dates back to 1980. It's hovering around 5.5 whereas the long run average is 4, although even this is skewed upward by the last decade's crazy valuations, so I definitely agree with your stay away sentiment.